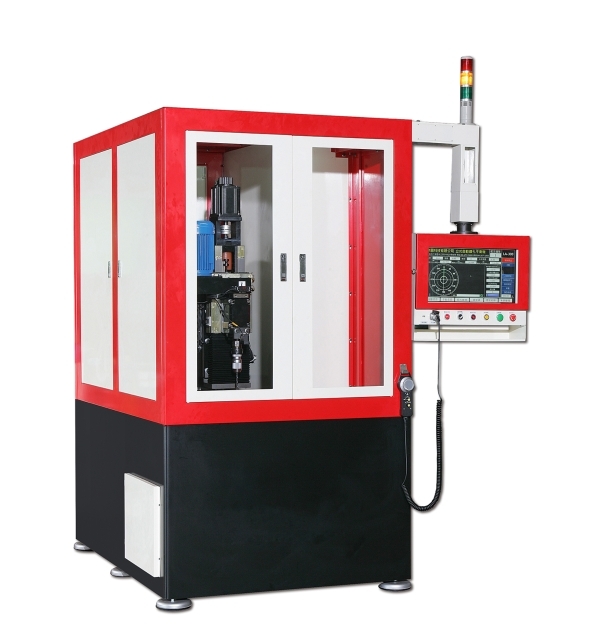 Taiwan's foremost manufacturers of top-end balancing machines for a very wide-ranging applications in different industries, especially auto parts, electric motor, home appliance, fitness equipment etc. Huang Wu-tsung, president of Tzung Yuan, proudly claims that his company has been the sole player of its kind in Taiwan with full capability in totally in-house R&D. With accumulated experiences and know-how in the past 45 years or so, Huang has been innovating and upgrading machine models with new and better functions. 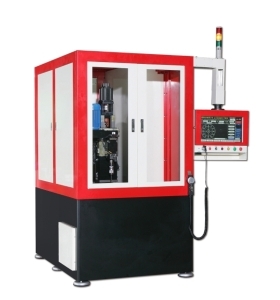 In conjunction with continued development, Tzung Yuan now offer many machine models with different function, helping makers and processors in various industries worldwide achieve the best product quality and production results. 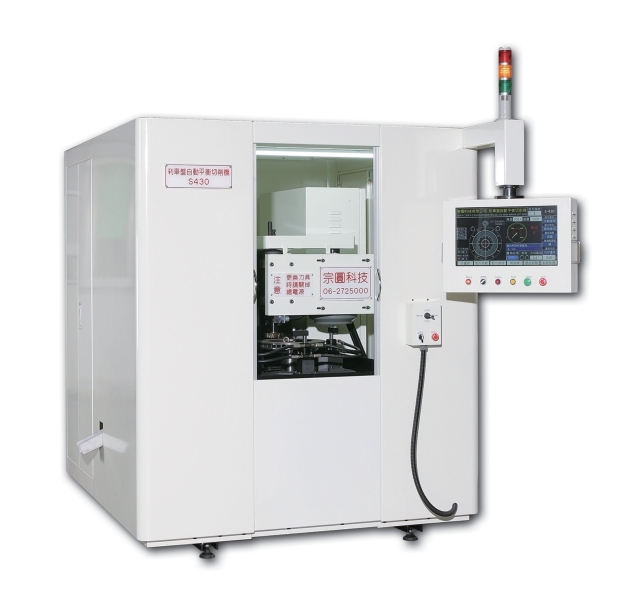 To better satisfy its customers, Tzung Yuan has set up an in-house Balance Inspection Laboratory where advanced audio analyzers, multimeters, and standard accelerometers—all ISO/IEC 17025 certificated—are used to provide inspection and testing services for mechanical vibration and balance.